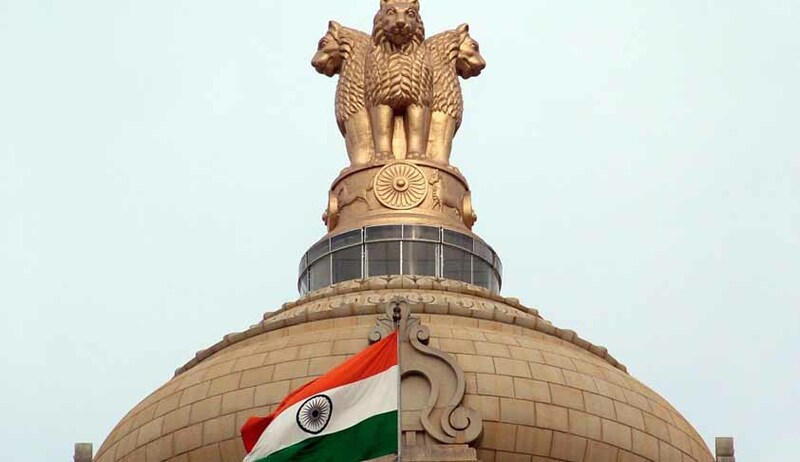 Government decides to bring the provisions of amended RBI Act regarding constitution of MPC into force on 27thJune, 2016 so that statutory basis of MPC is made effective; Rules governing the procedure for Selection of Members of Monetary Policy Committeeand Terms and Conditions of their Appointment and factors constituting failure to meet inflation target under the MPC Framework notified on 27th June, 2016. The Government has decided to bring the provisions of amended RBI Act regarding constitution of MPC into force on 27thJune, 2016 so that statutory basis of MPC is made effective. The Rules governing the Procedure for Selection of Members of Monetary Policy Committee and Terms and Conditions of their Appointment and factors constituting failure to meet inflation target under the MPC Framework have also been notified on 27th June, 2016.